They were reliable, responsible, and knowledgeable. I liked that they are a family-owned business. I worked with them for years and they always have high standards. 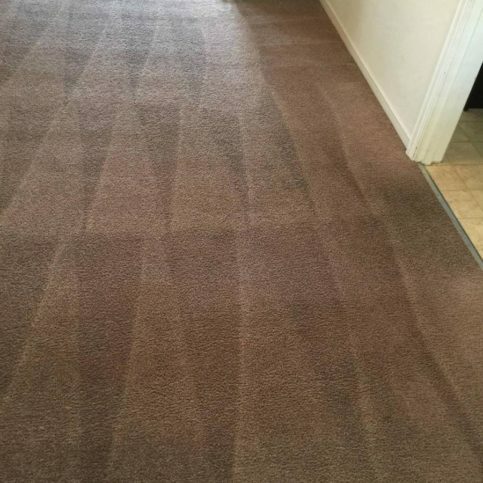 They were here on time, very professional, and they were quick and clean. 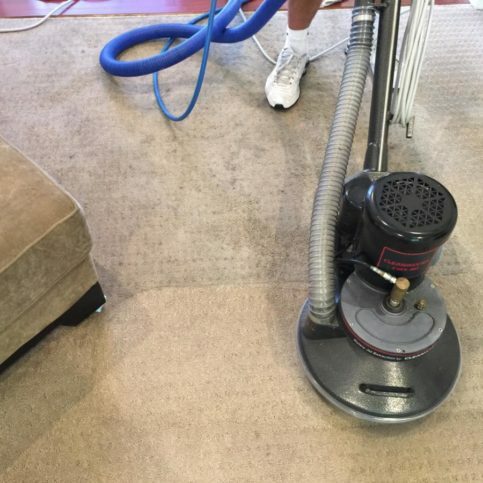 JC Carpet & Upholstery Cleaning provides carpet, upholstery, and tile and grout cleaning services for residential and commercial clients in Solano and Contra Costa Counties. 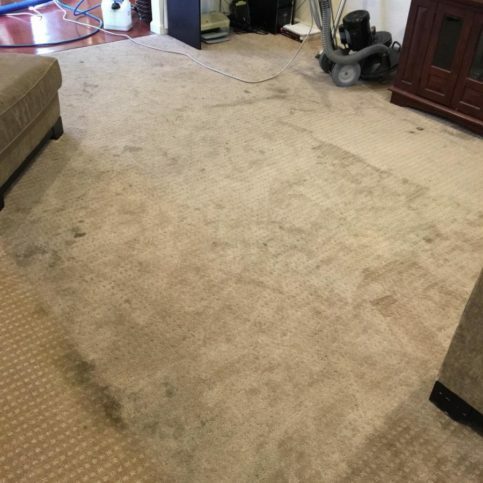 The family-owned and operated company also has the training and equipment to clean and restore heavily soiled carpet and remove stains caused by pets. 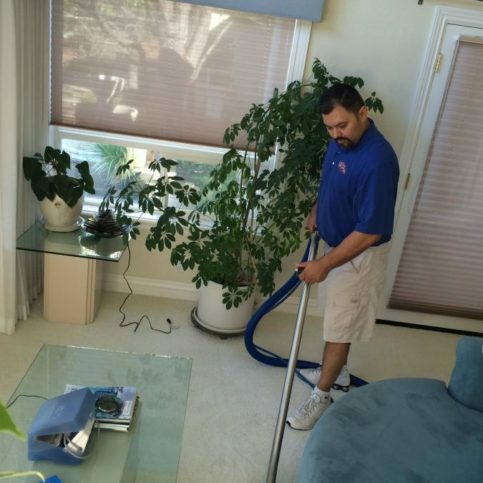 Its technicians are available 24/7 to handle cleaning emergencies. "Our number one goal is to provide quality work, and we stand behind that in everything we do. Honesty is crucial to build trusting and lasting relationships with our clients, and the best way to do that is make them feel safe, satisfied, and confident that they've received the best possible service." 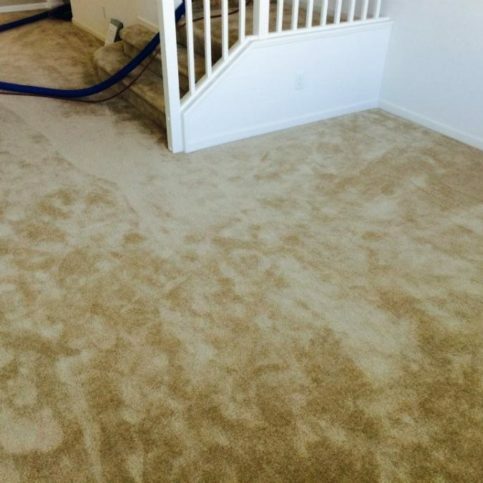 JC Carpet & Upholstery Cleaning has been providing carpet, upholstery, and tile and grout cleaning services for residential and commercial clients in Solano, Contra Costa, San Francisco, and Alameda Counties since 1999. 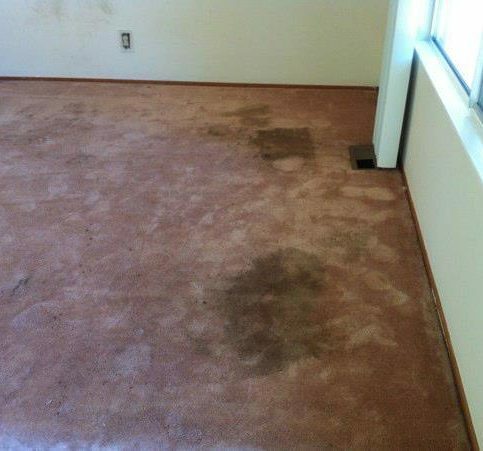 The family-owned and operated company is also qualified to restore heavily soiled carpets and remove stains caused by pets. Its technicians are available 24/7 to handle emergencies. Q: Can you give me an accurate estimate over the phone? A: Yes, as long as you give us an accurate description of square footage and the condition of the work that needs to be done. Our estimates are usually right on the money. Q: What information do you need when I call to schedule a service? A: First, we need to know the square footage of your house. 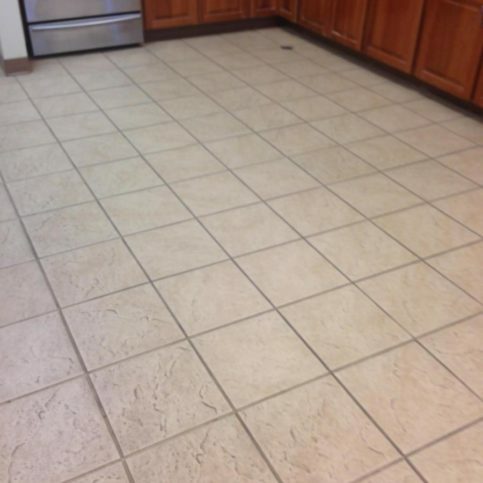 If you don’t know the square footage, you can take a few quick measurements of the main rooms to be cleaned. 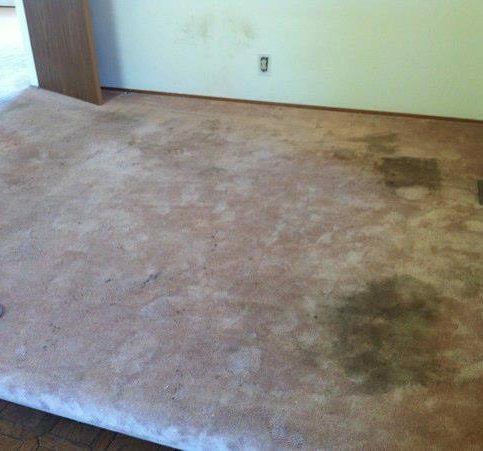 We also need to know the condition of the carpet, including when it was last cleaned, what method of cleaning was used and if there are any animals living in the house. Q: How long until I can walk on the carpet? 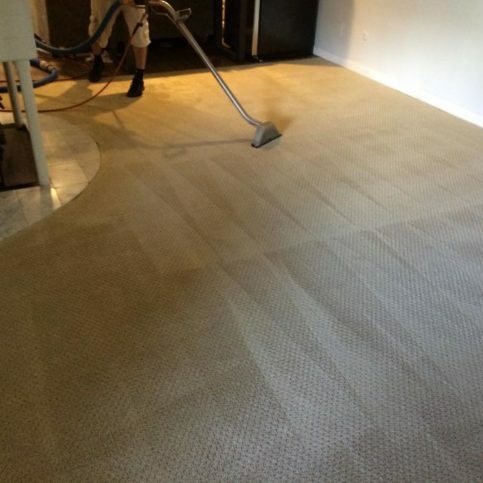 A: You can actually walk on the carpet right away—it’ll be a little damp, but not soaking wet. 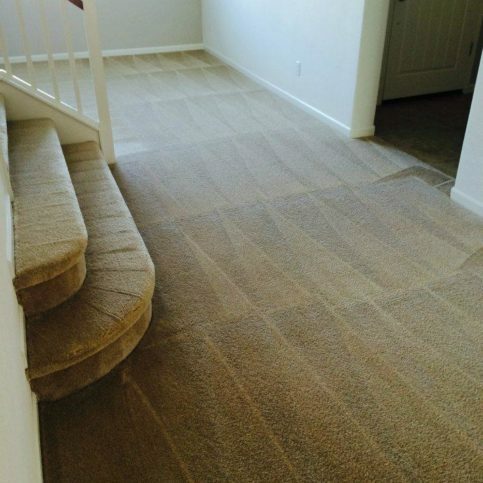 Keep in mind that damp carpet could pose a slipping hazard. A: Drying times vary from as little as six hours to as long as a full day. 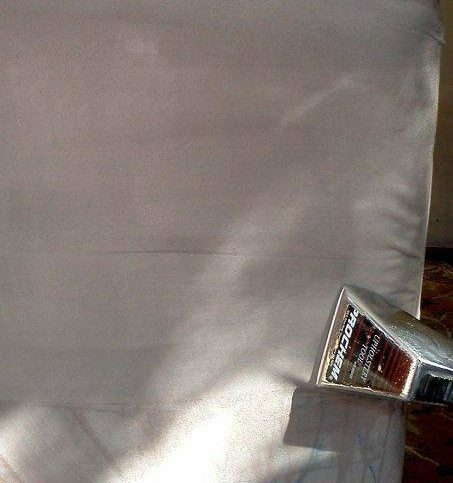 To speed up the drying process, you can request that we leave blowers to expedite the drying time. You can also increase air circulation throughout your home by opening windows and using oscillating fans. However, if it’s cold outside, a better strategy is to turn on the heater and crack a couple of windows (about an inch)—it’ll help the moisture evaporate faster. Q: Do you use Green cleaning methods? 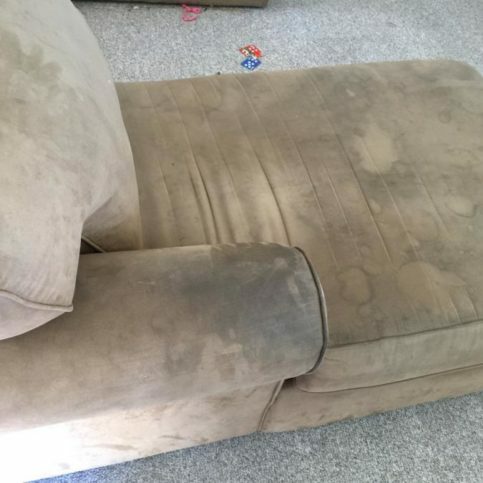 A: We don’t consider ourselves a Green cleaner for the simple reason that a lot of stains can only be successfully removed by using mild solvents. However, nothing we do is harmful to our clients, their children or their pets. All cleaning agents we use are biodegradable, so you shouldn’t worry about health risks or harming the environment. 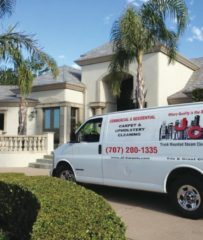 JC Carpet & Upholstery Cleaning : Average 9.5 out of 10 based on 169 unique customer surveys of customer satisfaction. 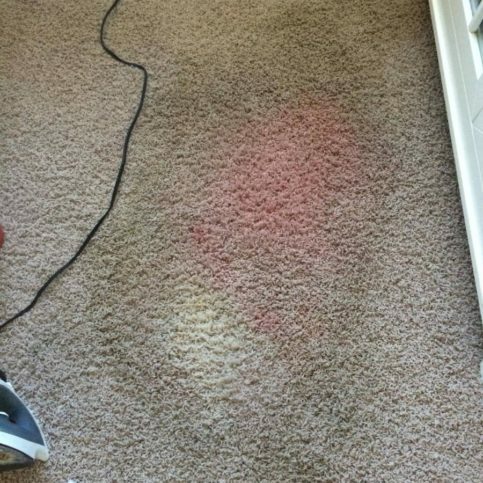 Never had a carpet cleaner so dedicated to getting stains out. They were so careful moving my furniture and just being respectful of my space and home. I have been using them for over 10 years now and have them come out to the house twice a year to use their service. 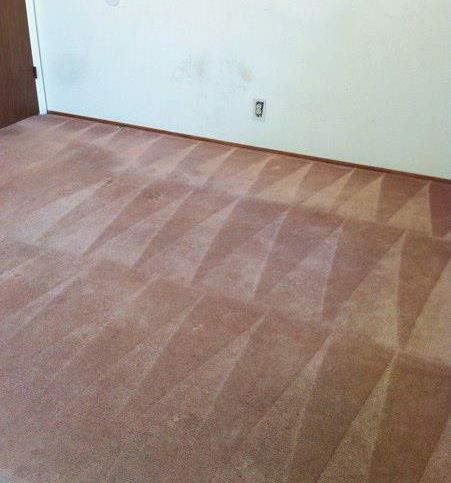 Never had a carpet cleaner so dedicated to getting stains out. The owner, Jorge Clara, was very knowledgeable and very professional. They were very dedicated to making sure that everything was done right. Jorge really stood out for me. He was very thorough and followed up with us. If he had to come back out, he would have, because the work is guaranteed. He did such a great job that it wasn't necessary. 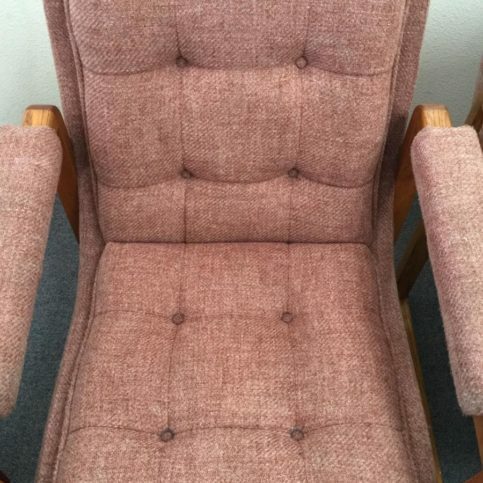 They were professional, and the job they did was superior quality. It's an excellent business, and they do an excellent job. They were consistent and on time. 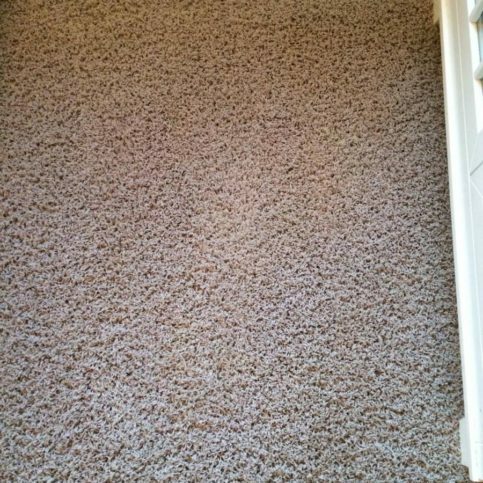 They did really great job on the carpet. They did an unbelievable job. They were very professional, honest, and upfront. They did a really good job. I would say the outcome, I thought some of the spots were not going to come out, and they just did a great job. I was in construction before, and I always got three quotes. Jorge came in with the best quote. I have used him twice, and he did a great job. I really trusted him. 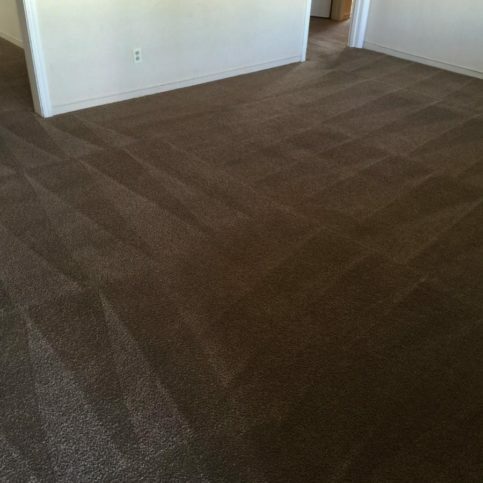 I left him alone at the church, and when I came back, the carpets were done. We have already referred several people. They were very professional and always on time. I needed to sell my house right away, and he got me right in. My house sold in three days. I liked the fact that he explained the areas that he was cleaning, how he was cleaning them, and what he was cleaning them with. It was very important to me, because I have a pet. 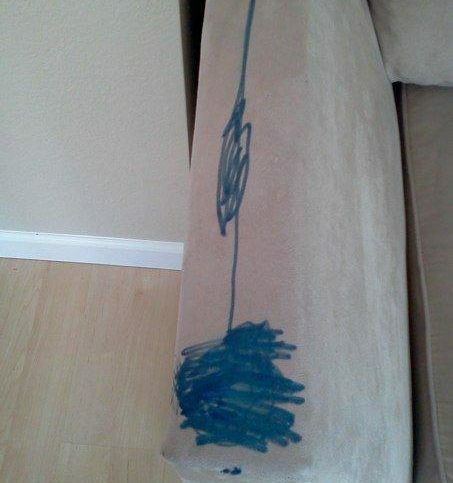 They do very high quality work. They were professional and reasonable. 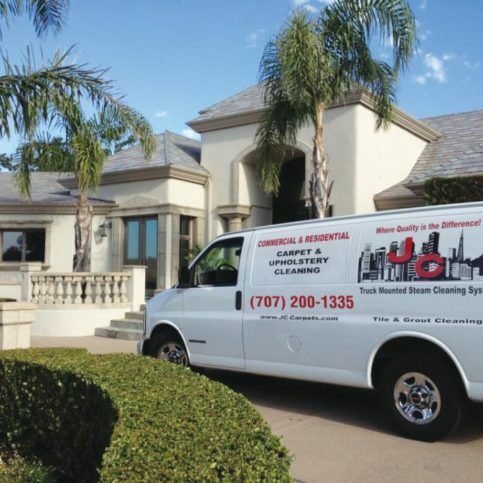 Anytime we have a carpet cleaning needs, we call JC. They are very consistent. They always show up on time. They are very knowledgeable about their work and very friendly. They are good people. I have used them in the past, and they have always accommodated me. 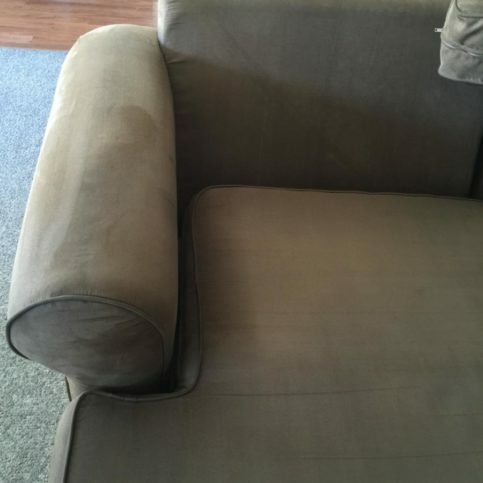 They did good quality work, and they have good customer service. I have used them several times, and they really stand out. I can always count on them to do a great job. 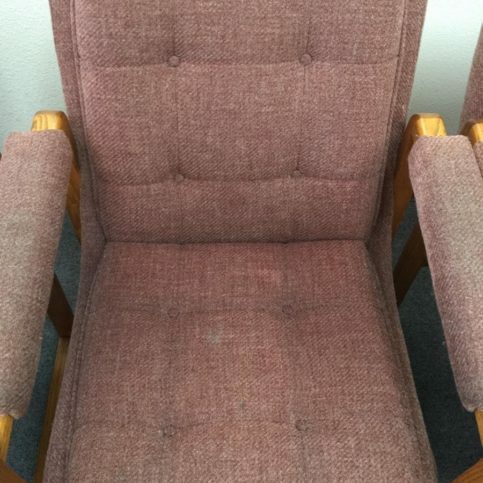 They're a little pricey, but they do good work. Their attention to detail stood out for me. They do a great job with great customer service. I use them once a year before a party that I have. Their customer service stood out for me. They did a great job. They're the best. The customer service stands out. 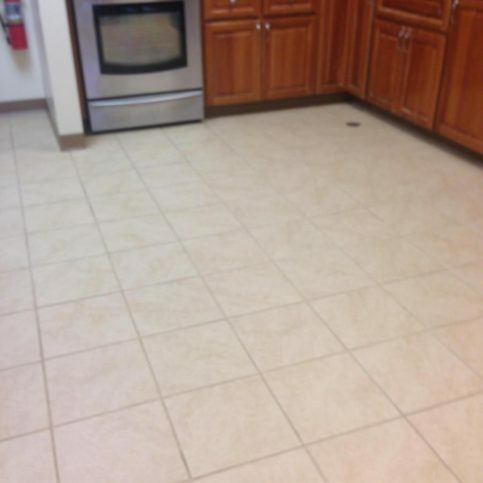 They were very responsive, they came out on time, and they did a great job. They did the job on short notice. I believe they came out earlier than expected, and it was a good experience. 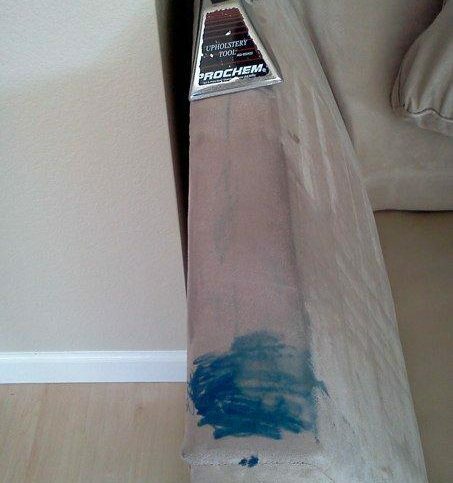 They did a very good job, but they were very expensive. 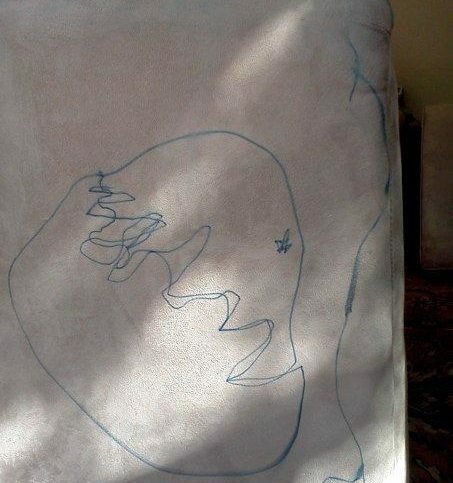 The quality of the work stood out for me. I also liked the equipment that they used. I liked the way they did the stairs.